It is that time of year again to start thinking about our upcoming show! In an effort to make the show even smoother we have started a google document online for parents to sign up for volunteer positions. We have changed and added some positions so please check it out. If you would like to sign up simply follow the link and enter your name. Our show would not be possible without all your support. 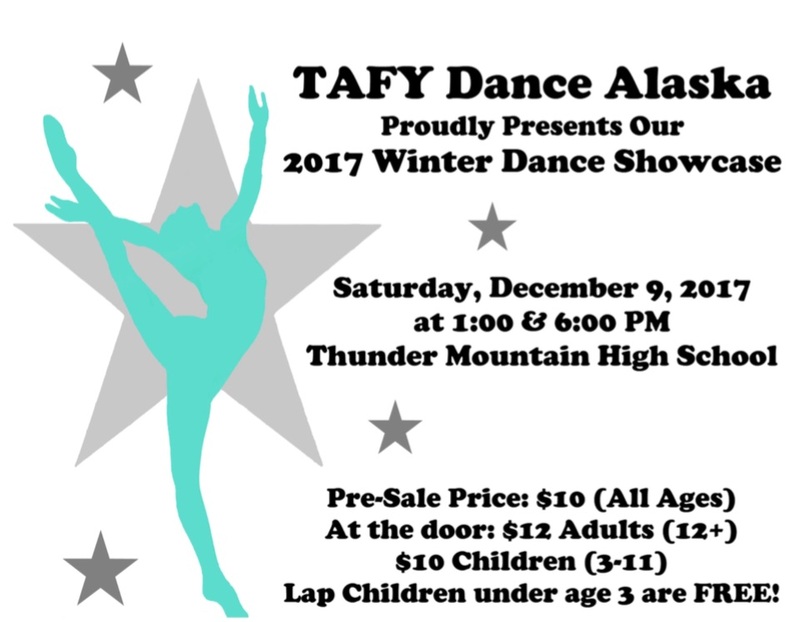 Volunteer to help with our Winter Showcase!